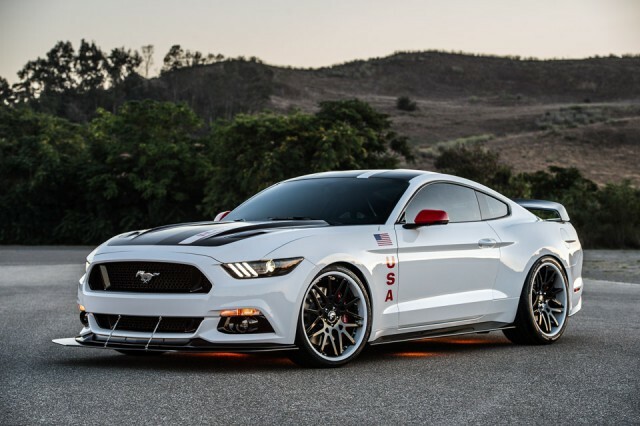 Although we had a chance to see new Mustang in a lot of different versions, regardless of whether it was a "tuner" or factory versions, this American "muscle" can not seem to get bored. 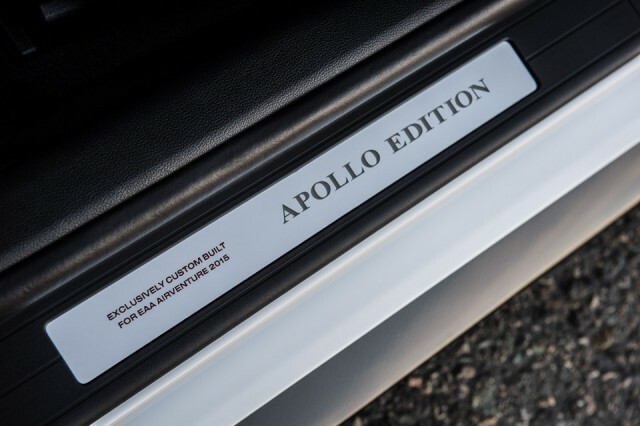 This time we bring you a unique factory version that Ford released in honor of the Apollo space program, which will soon be offered at auction, with all proceeds going to charity. The auction was held on July 23, and all proceeds went to help EAA flights youth programs and the Young Eagles, which since 1992 allows the children to learn about the world from the "bird's eye". 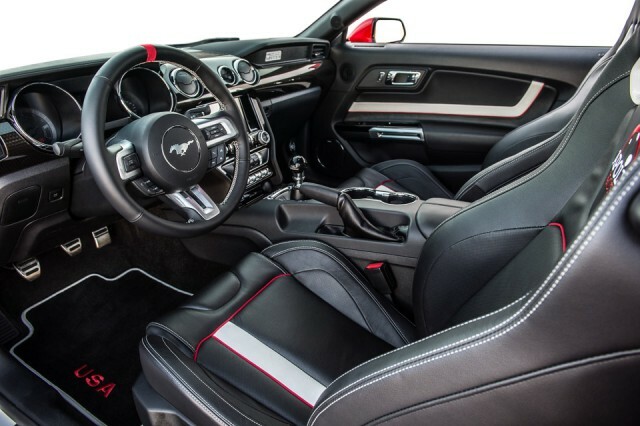 To this purpose, Ford has completely reworked Mustang GT that will be offered at the auction, which is evident at first glance. 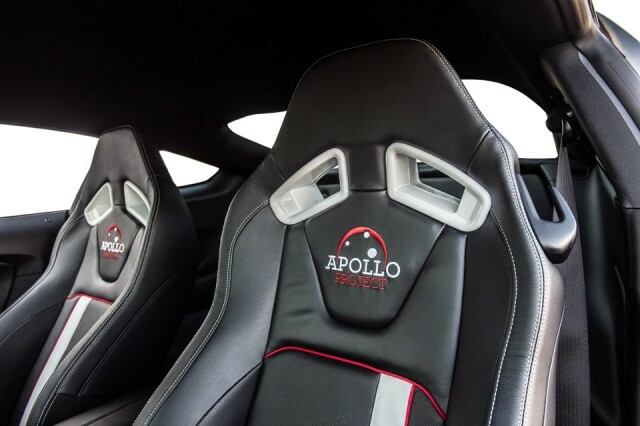 White and black combination details such as American flags and signs clearly reminiscent of the design Saturn V rockets, and we also have many accessories of carbon fiber, as well as completely reworked the interior of this. 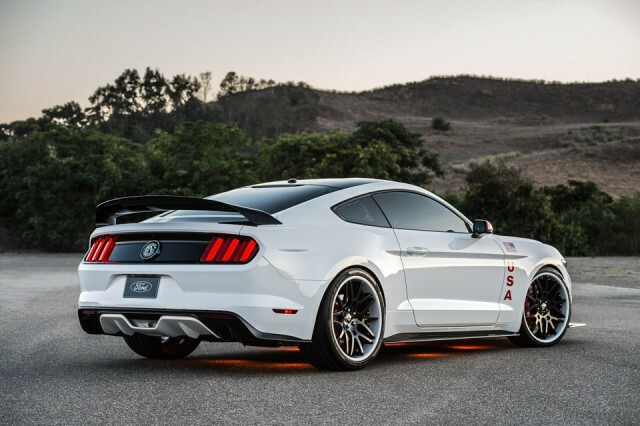 And yes, we don't just say like that, because under the bonnet hides an American V8 volume of 5.0 liters, which develops with the help of the compressor even 627 horsepower, quite sufficient to make you this "rocket on wheels" by pressing the accelerator fired into orbit.